Between private-sector work (my day job involves doing graphic design for the broadcasting industry) and teaching, I’ve had precious little time to blog this past semester. However, I’m currently working on a journal article and conference presentation which both present ample opportunities for stuff to get left on the cutting-room floor, so there may be some more posts in the not-too-distant future. In other news, I now really want some Marisa eyeglasses. I like how they echo the shape of her Hakkero. Henry Jenkins, under whom I had the good fortune to study at USC, today published the final piece in his three-part series of interviews with the editors of the recently-published book, Fandom Unbound: Otaku Culture in a Connected World (Feb. 2012, Yale University Press). Real-life drama and professional busy-ness have left me without much time or energy for blog posting, hence the lack of updates. 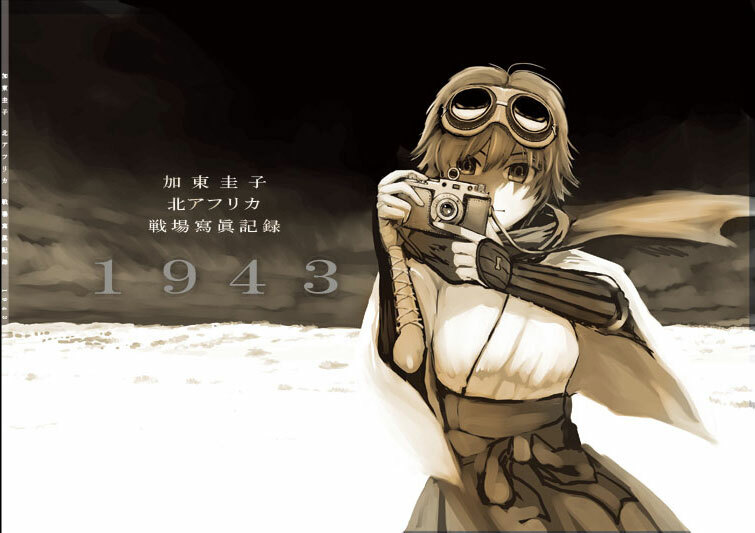 For anyone interested, I’ll be giving a talk on Touhou and gender issues at the 2012 Society for Cinema and Media Studies Conference (Boston, March 21). Two weeks later, I’ll be giving a talk on theoretical approaches to Hatsune Miku and augmented reality tech at USC School of Cinematic Arts’ ZdC graduate conference (Los Angeles, April 7). After the crunch is over, I’ll see about adding more content. Until then, here’s an experiment in real-time crowd-sourced experimental music production, courtesy of MIT’s Media Lab: Patchwerk. The mass is doing a pretty good job of dialing in some truly God-forsaken noise; I’m running the stream as background music while I finalize my script for next Wednesday. Not my room. Just FYI. It’s Christmas Eve, and for a certain segment of the population, that means we have plenty of time on our hands to spend in front of our keyboards, ensconced in a fluffy menagerie of images, books, and other media. As such, I’ve been doing some thinking, particularly about upcoming journal articles/conference presentations and where I’d like to take my research in the future. End of the semester, and it’s also PhD applications season. Updates will continue to be sparse, but I should have a Fate/Zero essay ready once the smoke clears. In other news, I’m as surprised as anyone at Ascii’s latest numbers claiming a 10.1% female viewership for Strike Witches. That figure seems entirely too high. I recently managed to wrap my claws around Takeshi Nogami’s latest work, Keiko Kato North Africa Military Photos 1943 (加東圭子戦場寫眞記録1943). It is, of course, a doujinshi (independently-published book), released only at this year’s summer Comic Market event (Comiket, for those not fluent in otaku jargon). It’s a fascinating text, and I’ll run a proper review later, but for now I’m primarily interested in its status as a book — that is, as a singular physical object consisting of bound pages printed with ink. 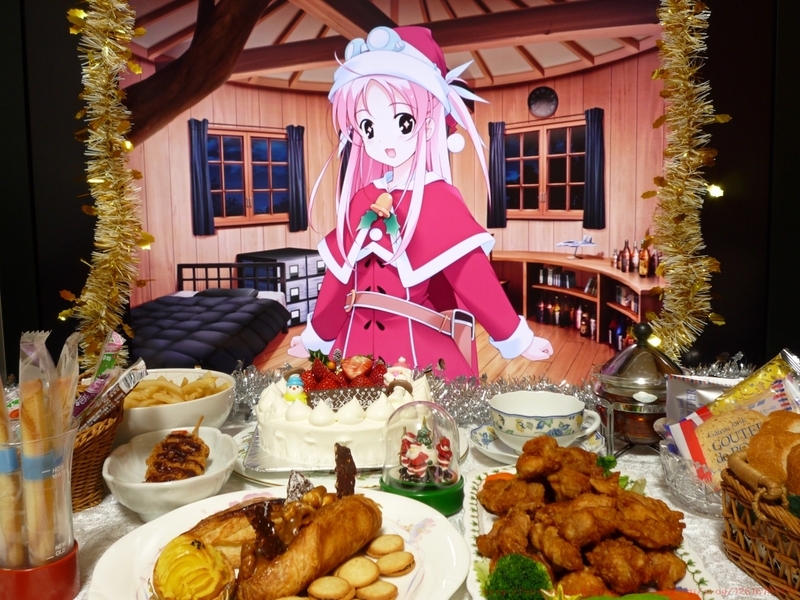 That such objects are especially revered within otaku culture can help shed additional light on one of the current challenges within the anime-studies field: establishing how, exactly, we should approach the topic of otaku consumption.